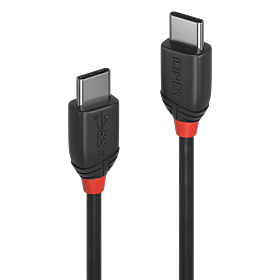 From the lines cable connectivity concept developed by Lindy, Black Line USB 3.1 Type C to C cables are fully featured, entry level high resolution connection solutions, perfect for home and small office use. 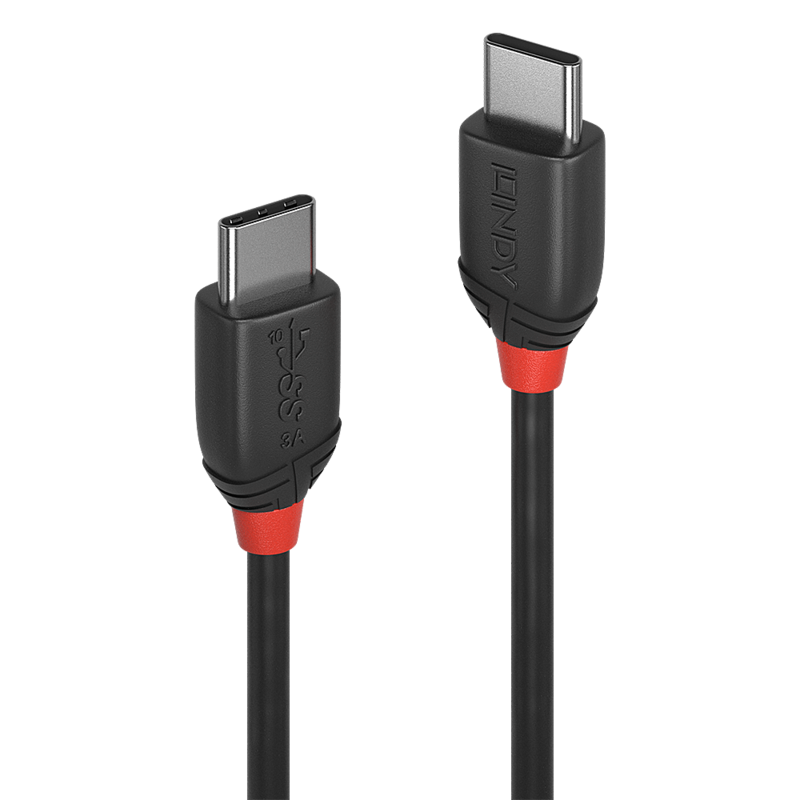 USB Type C features a reversible connector, so no matter which orientation the cable is inserted, a connection will always be found. This connector allows a fully bi-directional cable with automatic host and device negotiation. 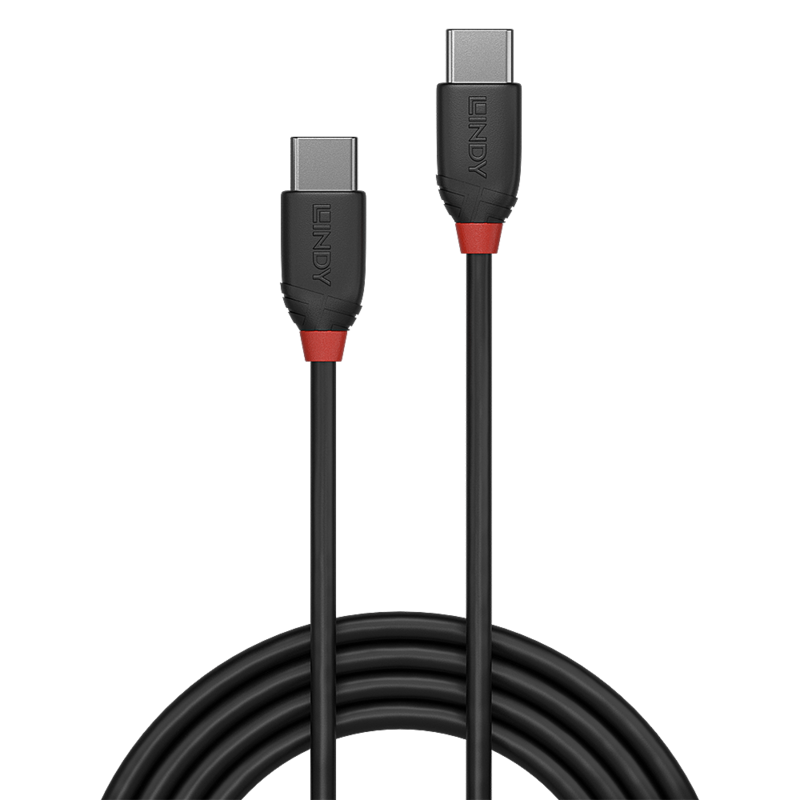 Black Line USB 3.1 Type C to C cables feature triple shielded construction with tinned copper conductors for premium performance and corrosion resistance. Nickel connectors and gold plated contacts maintain signal integrity and reliability. The SuperSpeed+ protocol is supported with up to 10Gbps bandwidth for rapid transfer of large data volumes.